The Jewish Museum kicks off its fall 2018 season of family programs in September with concerts, family days, art workshops, and more. 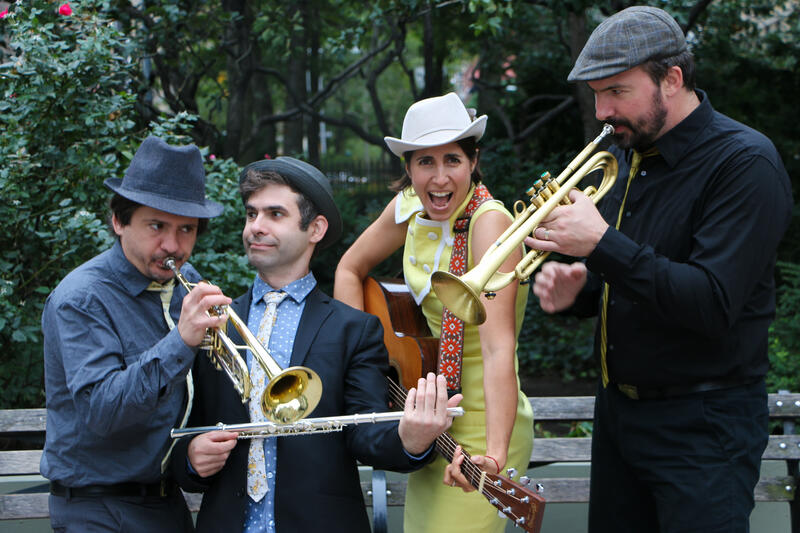 The Museum welcomes three new acts to its slate of family concerts, with Sonia De Los Sontos, The Moonlights, and Nefesh Mountain joining long-time favorites The FunkeyMonkeys and Joanie Leeds and the Nightlights. Other programs on the schedule are the annual Hanukkah Family Day on December 2; drop-in art workshops every Sunday and on selected holiday weekdays; and family art activities. See below for details about each program. 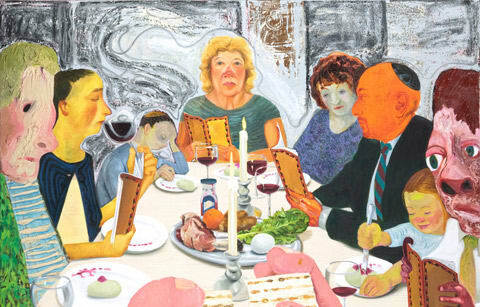 The Jewish Museum launches its winter/spring 2018 season of family programs in January with an array of concerts, art workshops, and more. The concert line-up for the year kicks off with David Weinstone and the Music for Aardvarks Band on January 21. Among other programs on the schedule are The Paper Bag Players on March 11, the annual Freedom Art Jam Art & Dance Party on March 25; drop-in art workshops; and family art activities. 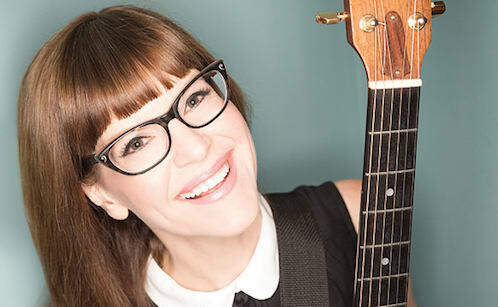 Singer-songwriter Lisa Loeb will perform two concerts for families on Sunday, October 22 at the Jewish Museum, at 11:30 am and at 2:00 pm. 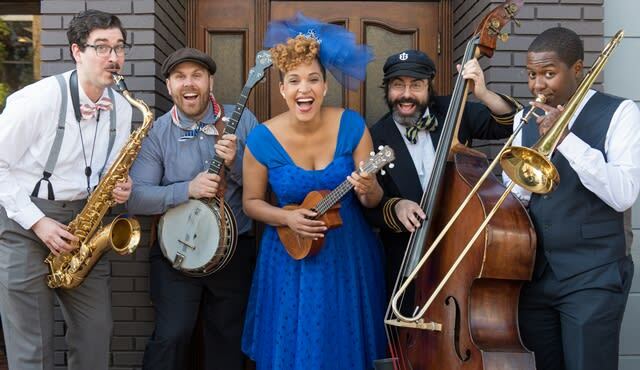 The Los Angeles-based mother of two is making her debut at the Jewish Museum, and will play songs from her kids’ albums Catch the Moon, Nursery Rhyme Parade!, and Parents’ Choice Gold Award winner Feel What U Feel, and other catchy pop melodies. 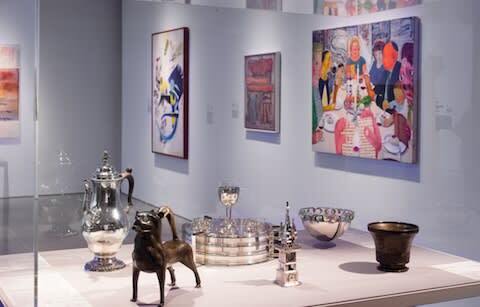 The Jewish Museum will present Florine Stettheimer Family Day, a fun-filled day of activities geared towards children ages 3 and up, on Sunday, May 21, from 12 noon to 4 pm. 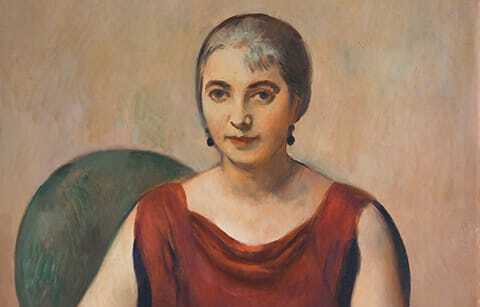 Families can celebrate the whimsical and colorful world of painting and theater presented in the exhibition Florine Stettheimer: Painting Poetry with a drop-in art workshop, music by Jazzy Ash and the Leaping Lizards, and gallery tours of the exhibition. Two-time Grammy nominee Elizabeth Mitchell will perform a folk rock concert for families on Sunday, April 23 at 11:30 am at the Jewish Museum. 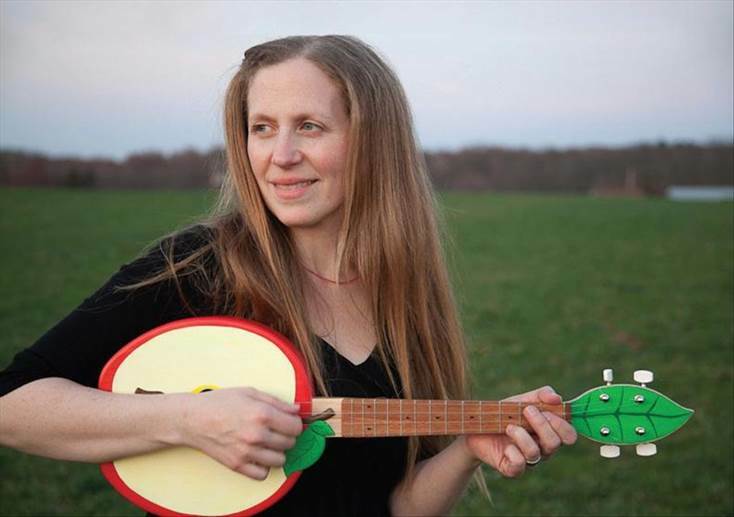 Mitchell, a singer and guitarist known for reinterpreting classic folk songs for children and their parents, will be joined by her fifteen-year-old daughter Storey and The M Shanghai Stringband. Concert attendees can enjoy cherished folk classics such as You Are My Sunshine and Peace Like a River, as well as soulful originals from Mitchell’s albums, Catch the Moon and Blue Clouds. 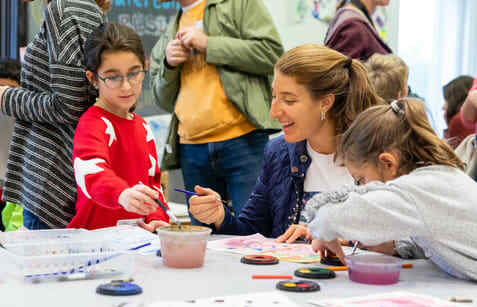 The Jewish Museum will present Freedom Art Jam, a fun-filled family day for Passover, on Sunday, April 9 from 12 noon to 4pm. Special activities for the holiday include a dance party with Vered and The Babes, a drop-in art workshop, and gallery hunts. New York, NY, February 15, 2017 –The Jewish Museum will host two exciting concerts for families in March. David Weinstone and The Music for Aardvarks Band will perform a concert for kids at the Jewish Museum on Sunday, February 12 at 11:30 am. 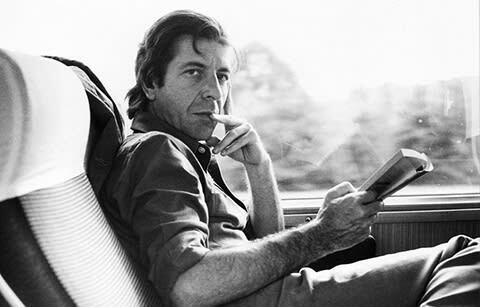 Families will hear favorite songs celebrating being a kid in New York City such as City Kid, Taxi, Jack Hammer Joe and Modern Art. David Weinstone, founder of Music for Aardvarks, explains, "our shows are rockin', and we try to have as much audience participation as possible. We've even had kids come up on stage with us to sing or dance." 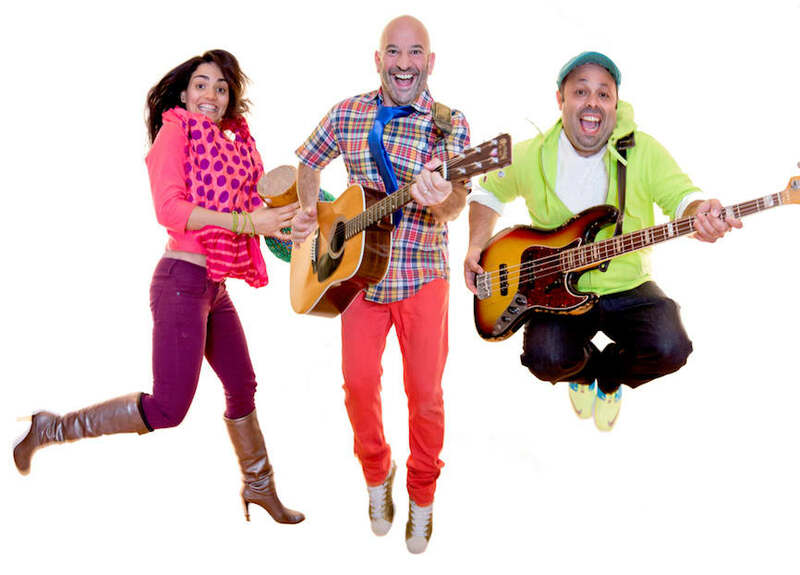 Families can dance and shake to the multicultural music and contagious rhythms of the three-member band Hot Peas ‘n Butter in concert at the Jewish Museum on Sunday, January 29 at 11:30 am. Seen regularly on Nickelodeon and Noggin TV, Hot Peas ‘n Butter has received four Parents Choice Awards for its inclusive Latin-influenced recordings. 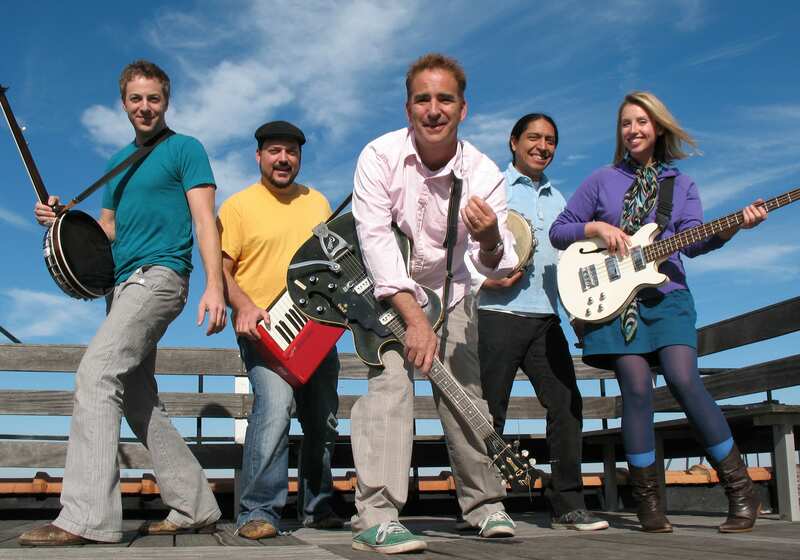 Combining an innovative and energetic interactive style, the band has developed a distinct way of inspiring creativity in kids and adults alike. 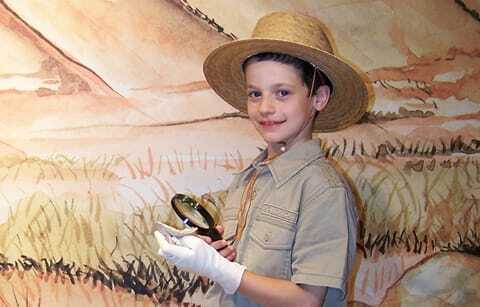 The Jewish Museum will offer special family programs during holiday vacation week from December 25 to December 30. The line-up includes a festive Hanukkah concert by Oran Etkin and a Studio Art Session on December 25; a simulated archaeological dig on December 26; and drop-in art workshops December 26, 27, 29 and 30. The Jewish Museum will present Oran Etkin and his Timbalooloo band in a special Hanukkah family concert on Sunday, December 25 at 11:30 am. Their performance will be inspired by two Jewish stories of light: the traditional Hanukkah tale and a story of light from the Kabbalah. It tells how a spiritual light that existed before the world’s creation was scattered and needs to brought together to make the world whole. This story of healing the world resonated with Etkin and was the basis of his 2014 album, Gathering Light, which interweaves his own compositions with melodies and rhythms he learned in his musical travels to Asia and Africa. This concert will intermingle Hanukkah songs from Israel and tunes from Indonesia that celebrate the beauty of the Festival of Lights in a fresh way. Etkin will also share tunes from his 2010 album, Wake Up, Clarinet! 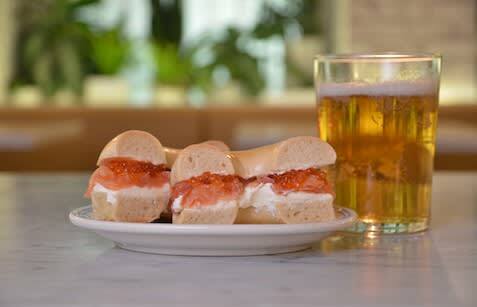 with its whimsical blend of klezmer, jazz and world music. Etkin's interactive performances effortlessly convey sophisticated concepts in a fun musical language that kids of all ages can understand. The Jewish Museum presents its annual Hanukkah Family Day, a fun-filled day of activities, on Sunday, December 18 from noon to 4pm. Kids can construct sculptural Hanukkah menorahs with funky found objects in a huge drop-in art workshop, dance to the music of ShirLaLa, see the Hanukkah story brought to life through a drawing performance by Jeff Hopkins, and explore the Museum’s world-famous collection of Hanukkah lamps.